Anderson, CA – Sierra Pacific Industries (SPI) today announced it will rebuild its large-log sawmill located in Quincy, California beginning in early 2014. The existing mill will be taken down and completely rebuilt to a more efficient configuration. During this time the small-log mill will continue to operate as will the cogeneration plant and planer. The sawmill will close when the existing log supply runs out sometime in February. It will be down for about 8-10 months to update the facility with modern milling machinery and a better layout. “We are deeply invested in the Quincy community” said SPI spokesman Mark Pawlicki. “The improvements we are making in the mill will enhance its ability to compete in today’s marketplace and help assure its future” he added. The large log mill employs 51 local crew members. Sierra Pacific will make every effort to keep them employed during the time the mill is being reconstructed. 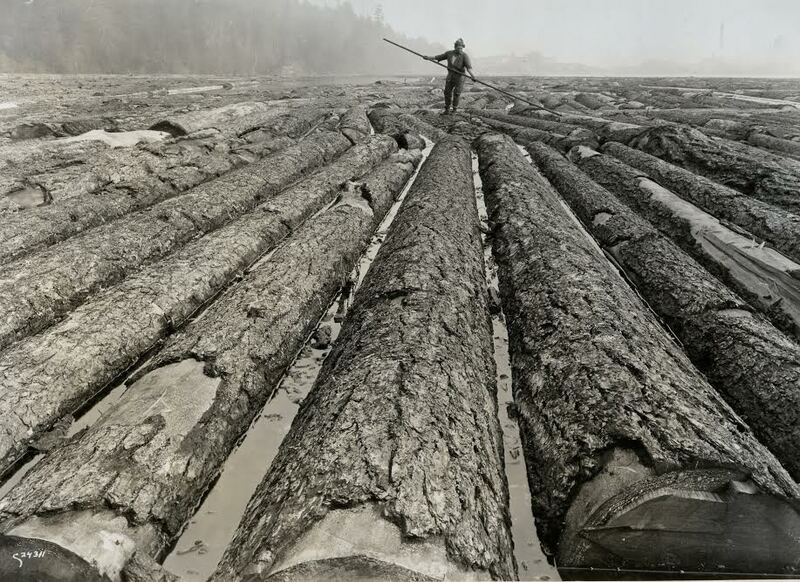 The Quincy operation consists of a two-mill complex – one cutting smaller diameter logs and the other cutting larger diameter logs into lumber for domestic consumption, plus a biomass-fueled electric power plant. The complex employs a total of 295 people at the two sawmills, biomass electric generation facility, in transportation, and salaried workers. 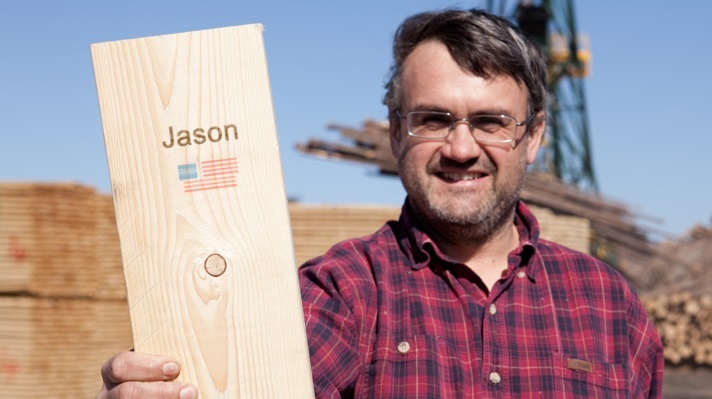 Sierra Pacific Industries is a third-generation family-owned forest products company based in Anderson, California. The firm owns and manages nearly 1.9 million acres of timberland in California and Washington, and is the second largest lumber producer in the U.S. Sierra Pacific is committed to managing its lands in a responsible and sustainable manner to protect the environment while providing quality wood products and renewable energy for consumers.